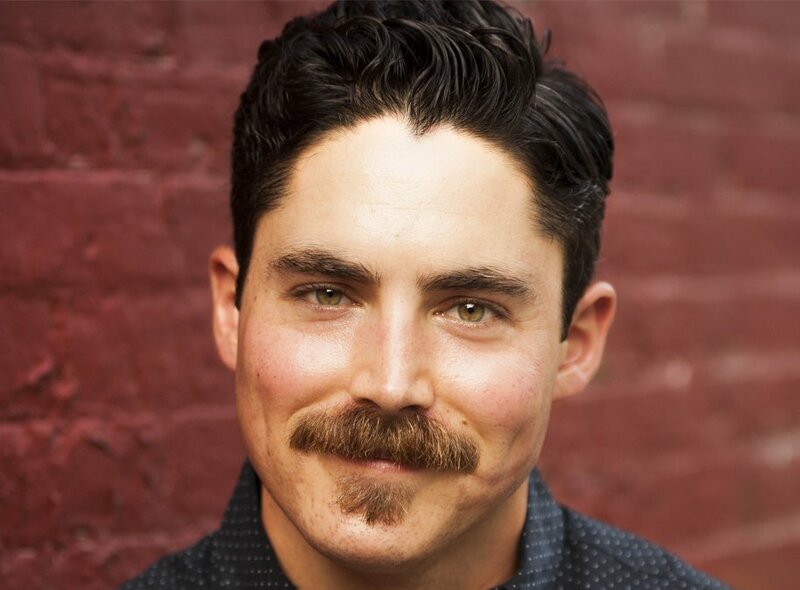 Doug Smith from Comedy Central's "This Is Not Happening", Conan and AXS TV's "Gotham Comedy Live"
Doug Smith is a rising New York comic who was recently featured on Comedy Central's This Is Not Happening and TBS's Conan. He was selected as a New Face at the Montreal Just for Laughs Festival and featured at the Oddball Comedy and Curiosity Festival, Bridgetown Comedy Festival, and the NY Comedy Festival. Doug co-hosts the stand-up/variety show See You in Hell which The Comedy Bureau listed in the Top 100 Best Things in Comedy. Doug was a finalist in Caroline's March Madness competition as well as the NY's Funniest competition. He is also the creator and star of the web series Secret Weapon, which received high praise from numerous comedy websites and was a finalist at the Channel 101 festival. Doug has also appeared on AXS TV's Gotham Comedy Live and Fuse TV's Uproarious.